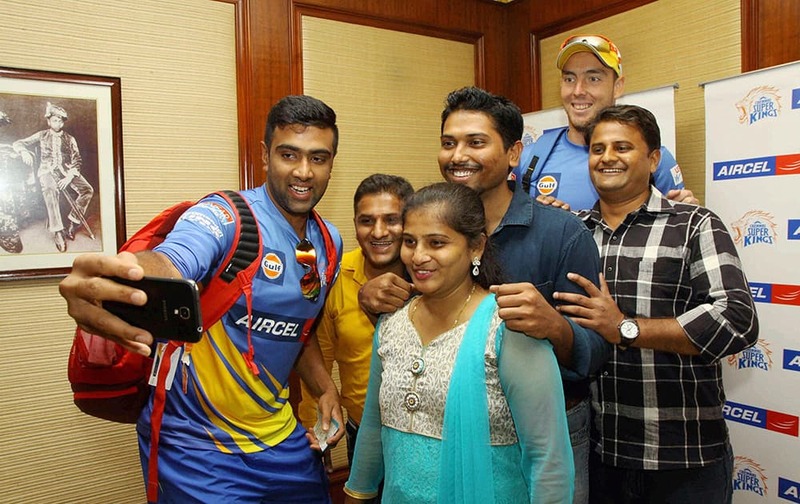 Chennai Super Kings players R Ashwin and Kyle Abbot meet first winner of the Aircel CSK contest in Mumbai. 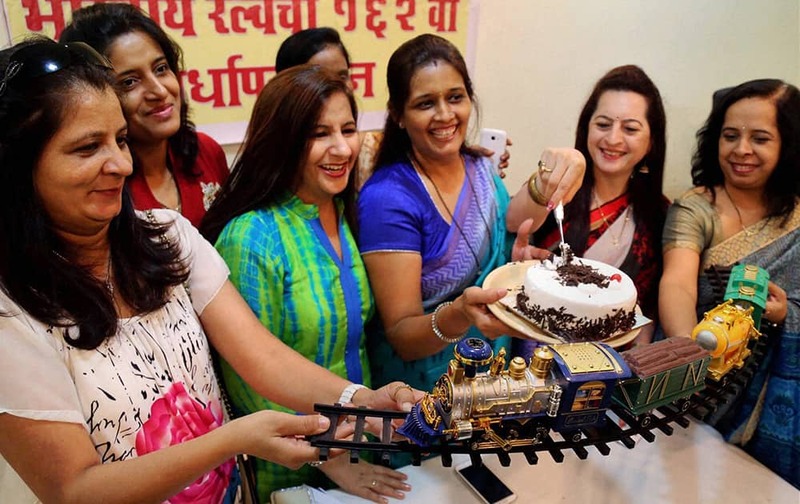 Women commuters cut a huge cake modeled on the Thane railway station on the occasion of its 162nd anniversary at Thane, Mumbai. 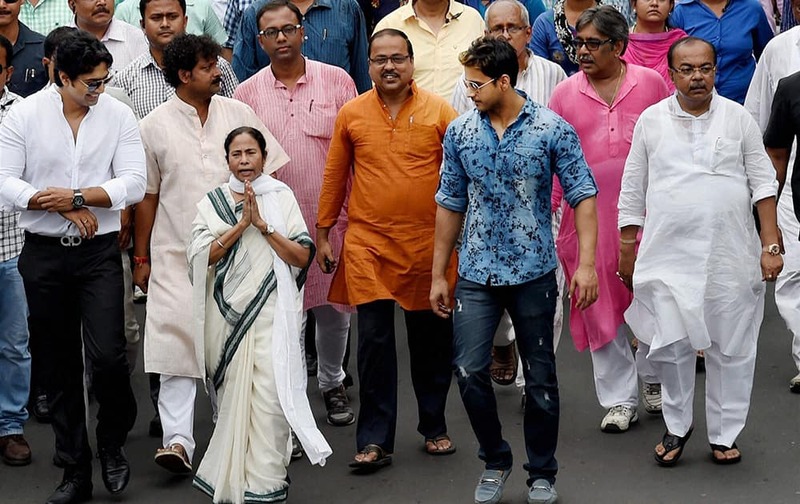 TMC Supremo and West Bengal Chief Minister Mamata Banerjees rally ahead of the Municipal corporation elections in Kolkata. 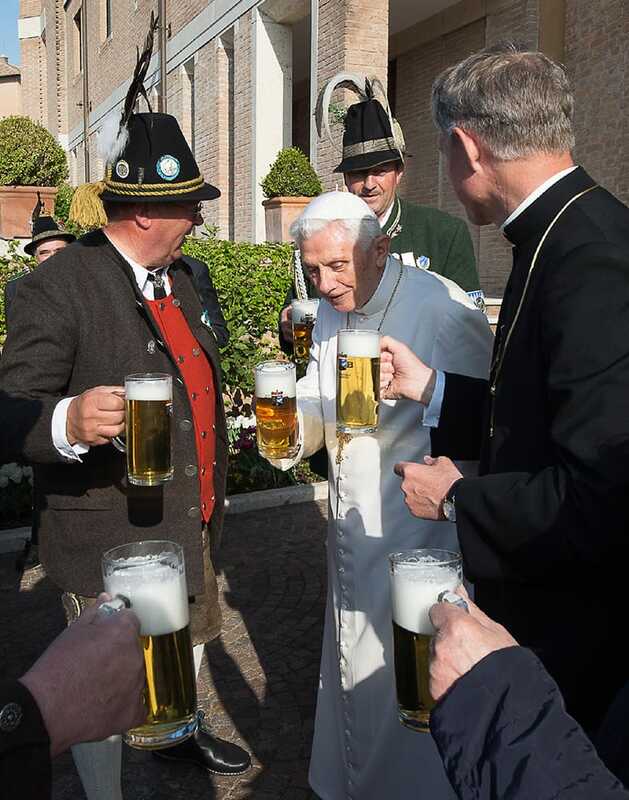 Pope Emeritus Benedict XVI toasts for his 86th birthday with his brother Georg Ratzinger, Monsignor Georg Gaenswein and members of a group from his hometown Bavaria region, in the pontiff's Castel Gandolfo residence, in the hills overlooking Rome. 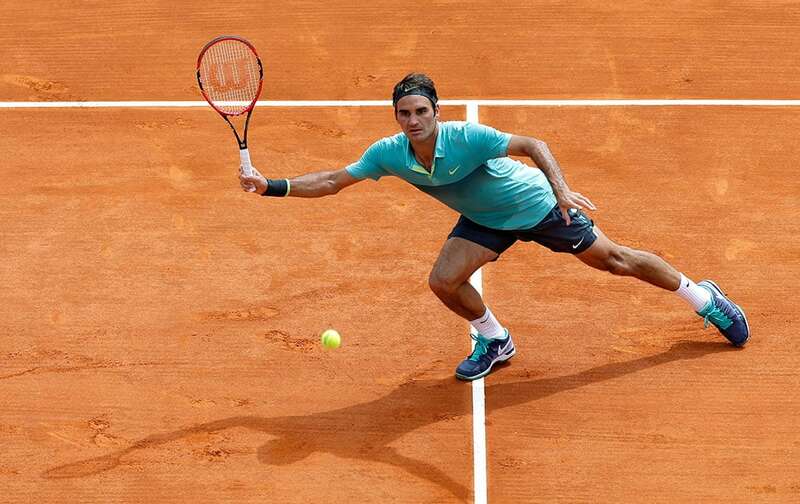 Roger Federer of Switzerland plays a return to Gael Monfils of France during their match of the Monte Carlo Tennis Masters tournament in Monaco. 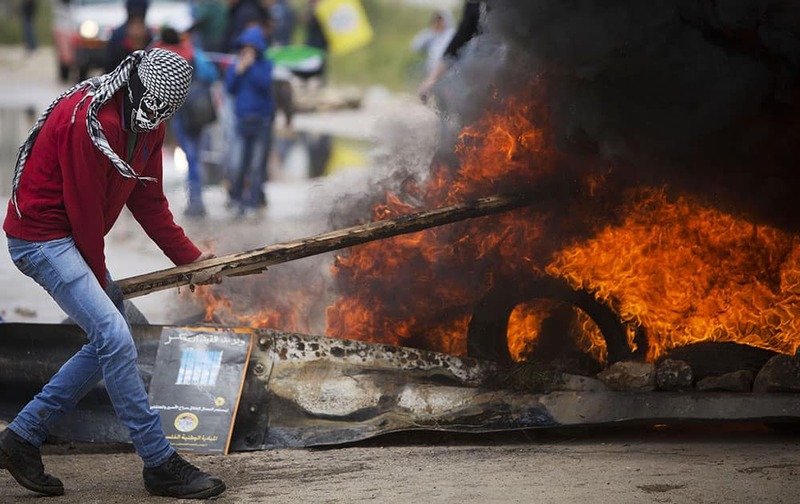 A Palestinian protesters burn tyres during clashes with Israeli troops following a protest marking Palestinian 'Prisoners' Day', outside Ofer military prison near the West Bank city of Ramallah. 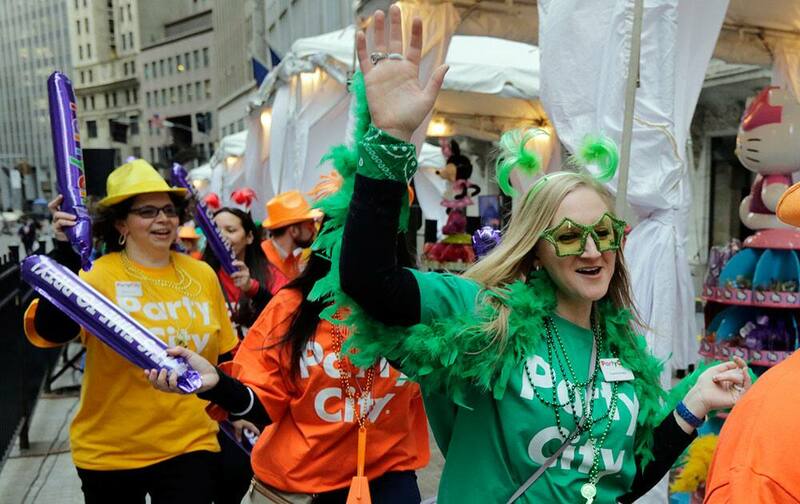 Party City employee revelers celebrate outside the New York Stock Exchange, prior to the company's IPO. 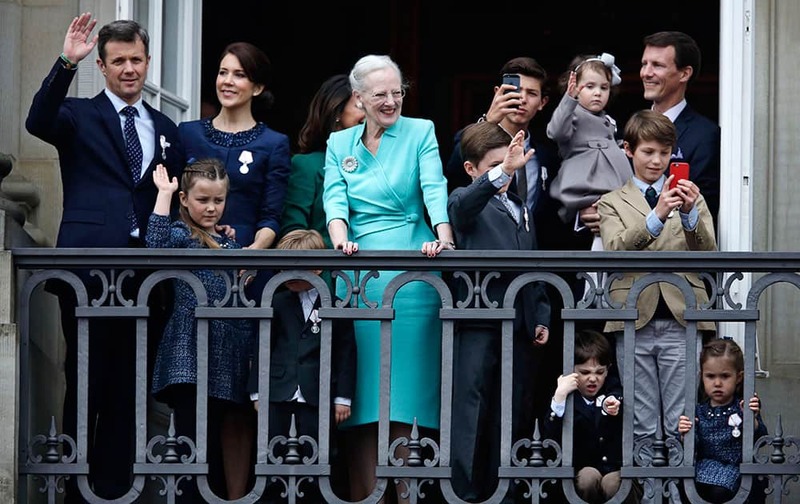 The Queen of Denmark, Margrethe II celebrates her 75th birthday on the balcony with other members of the Royal Family looking out at the crowd below, at Christian VII’s Palace, Amalienborg. 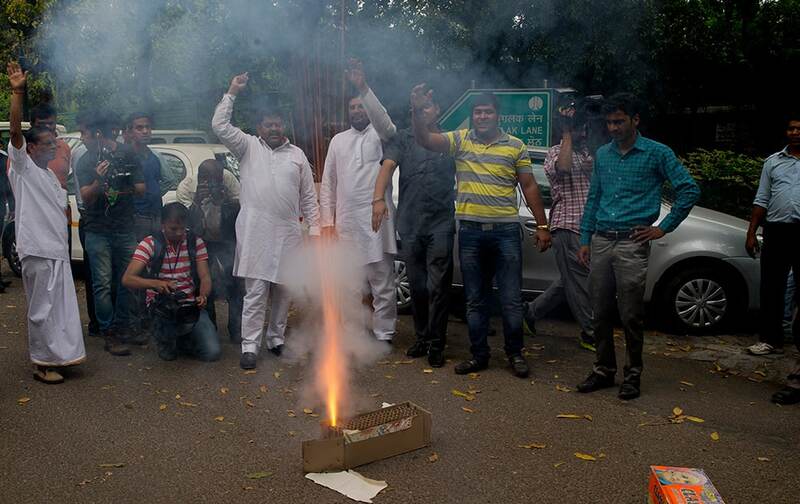 Congress party supporters light crackers outside the residence of their leader Rahul Gandhi as they celebrate his return from holidays in New Delhi. 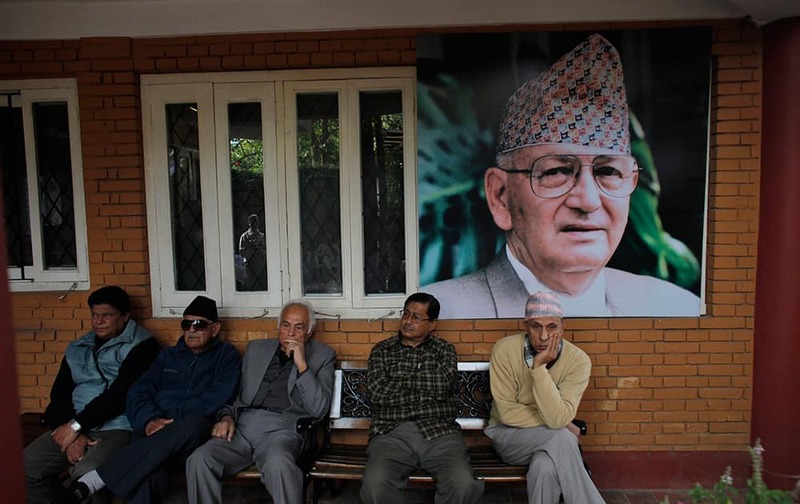 Relatives and supporters wait for the body of Nepal’s former Prime Minister Surya Bahadur Thapa, photograph behind, to arrive at his residence in Kathmandu, Nepal. 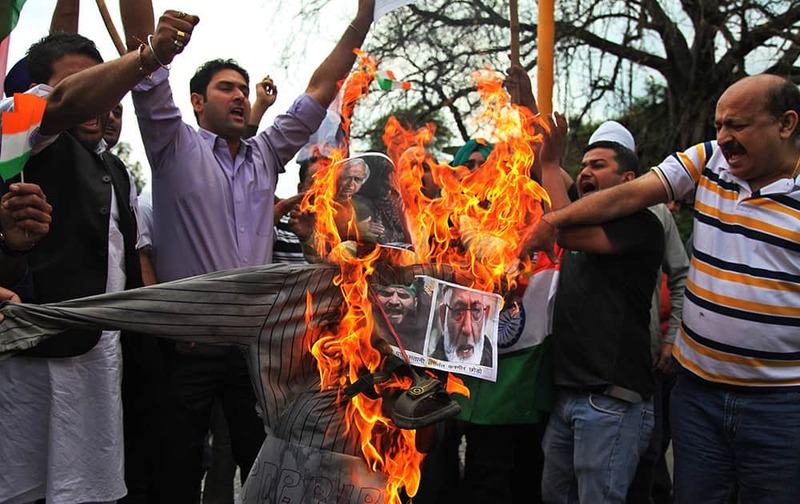 Hindu right-wing activists prepare to burn an effigy of an effigy with pictures of Jammu and Kashmir Chief Minister Mufti Mohammed Sayeed. 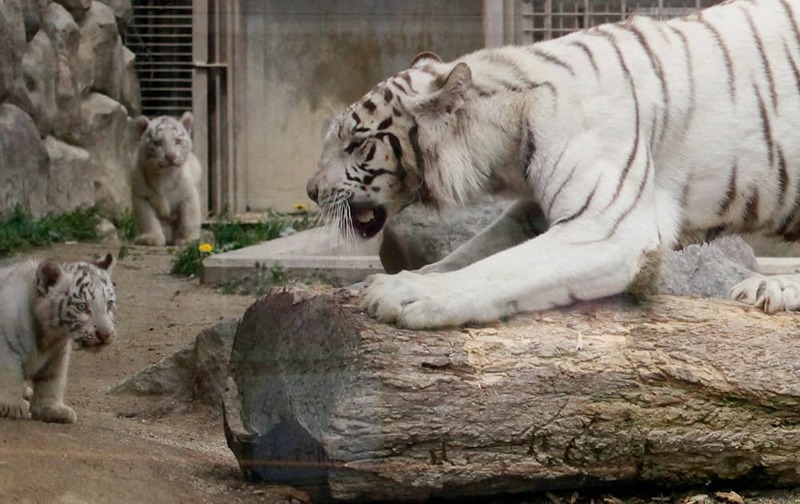 Newborn white tiger cubs stay beside their mother at the Saitama Tobu zoo, in Shiraoka, north of Tokyo. Ahead of the grand debut of the four cubs in a week, the zoo went ahead for a trial public appearance to test the cubs’ reactions. 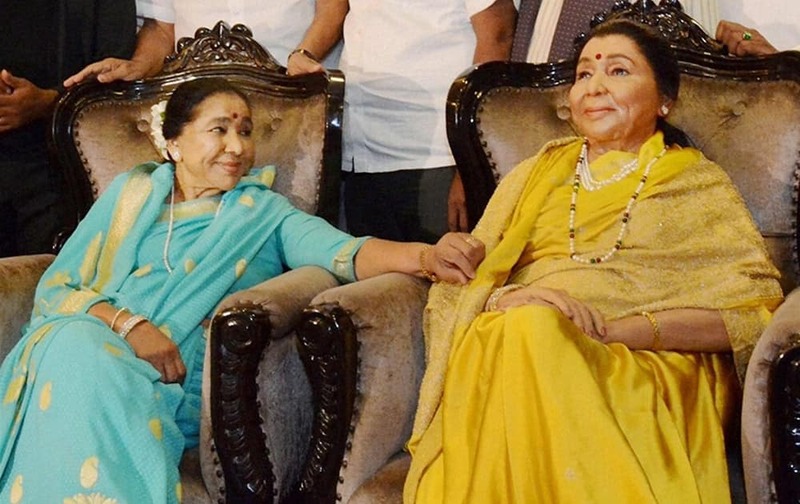 Legendary singer Asha Bhosle during the unveiling of her wax model. 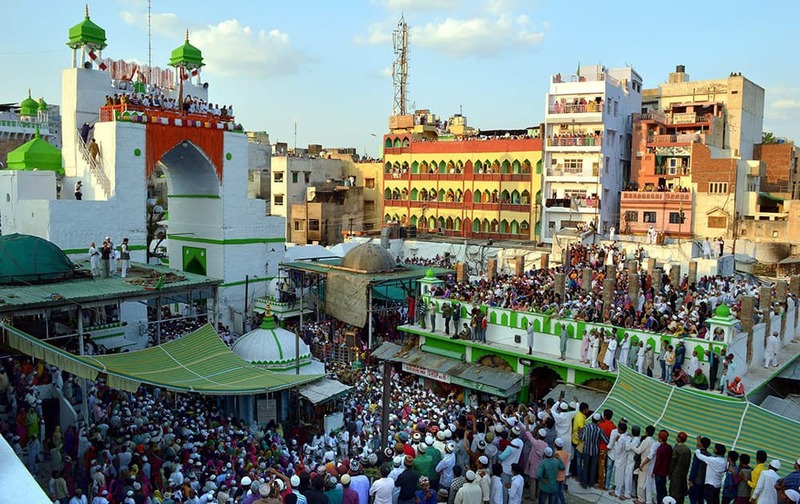 Dargah of the Sufi Saint Khwaja Moinuddin Chishti is celebrating Flag Ceremony of Urs Festival in Ajmer. 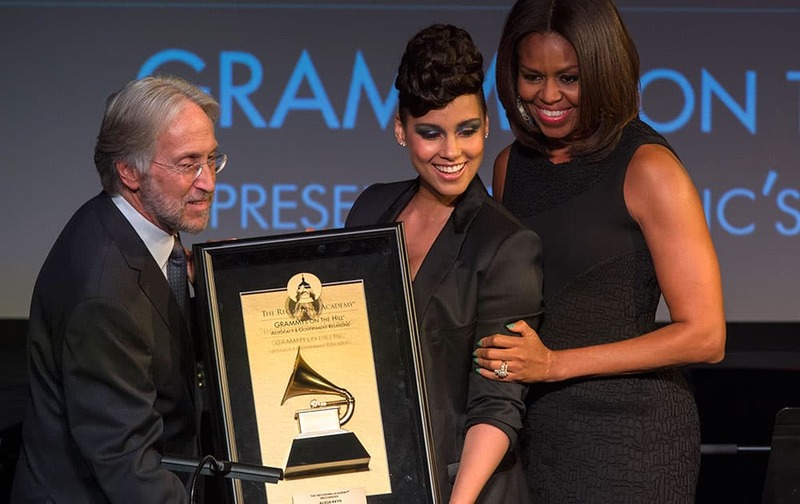 First lady Michelle Obama, along with Recording Academy President and CEO Neil Portnow, awards 15-time Grammy winner Alicia Keys the Recording Academy's Recording Artists' Coalition Award at the Grammys On The Hill Awards in Washington. A Marine Corps helicopter lifts off from the beach after it made an emergency landing Wednesday, April 15, 2015, in Solana Beach, Calif. 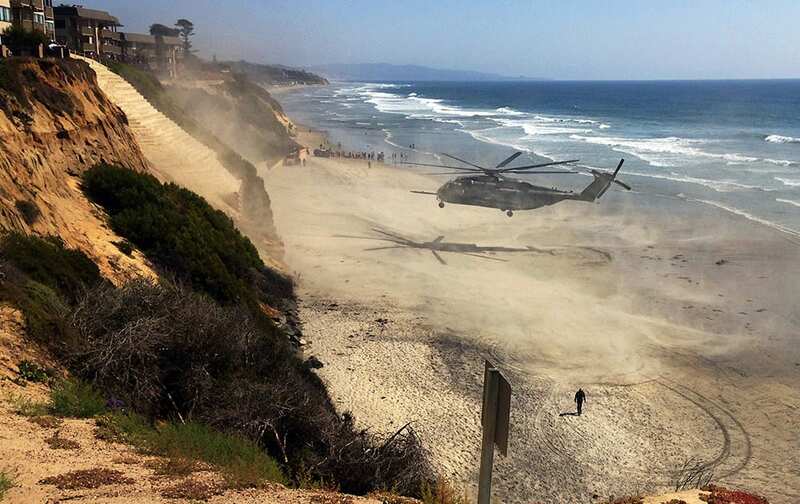 The helicopter landed on the shore shortly after 11:30 a.m. after a low oil-pressure indicator light went on in the cockpit, Marine Corps Air Station Miramar said in a statement. 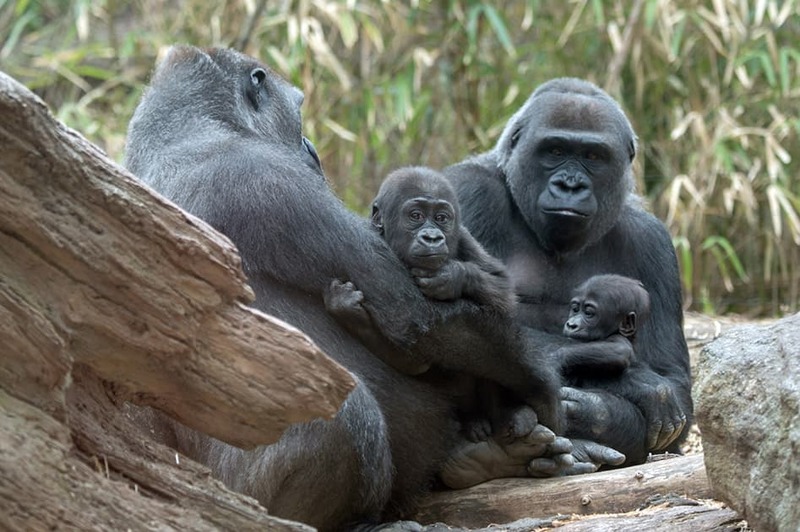 This photo provided by the Wildlife Conservation Society, a pair of infant lowland gorillas sits with their respective mothers at the Congo Gorilla Forest exhibit in New York City’s Bronx Zoo. 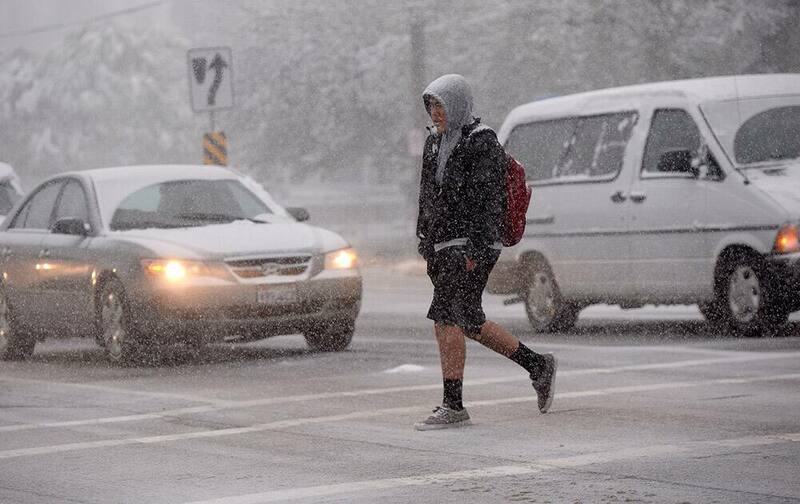 A Highland High School student walks to school Wednesday, April 15, 2015, in Salt Lake City. 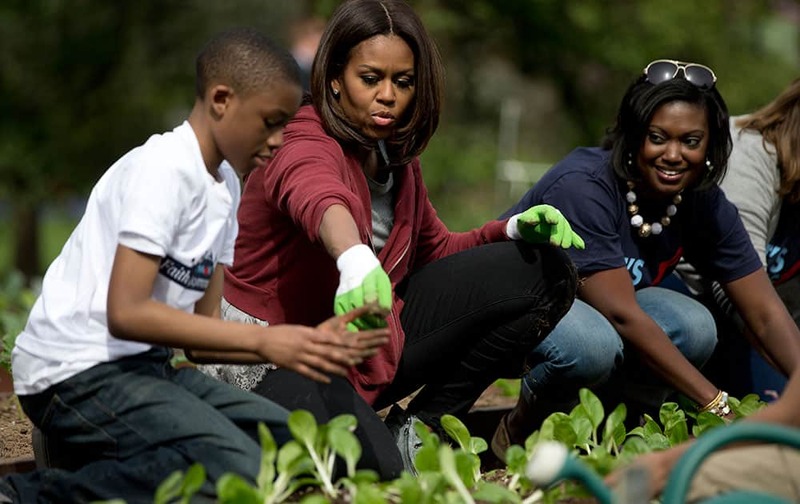 First lady Michelle Obama, joined by students from across the country, plants vegetables during the seventh annual White House Kitchen Garden Planting on the South Lawn of the White House in Washington. 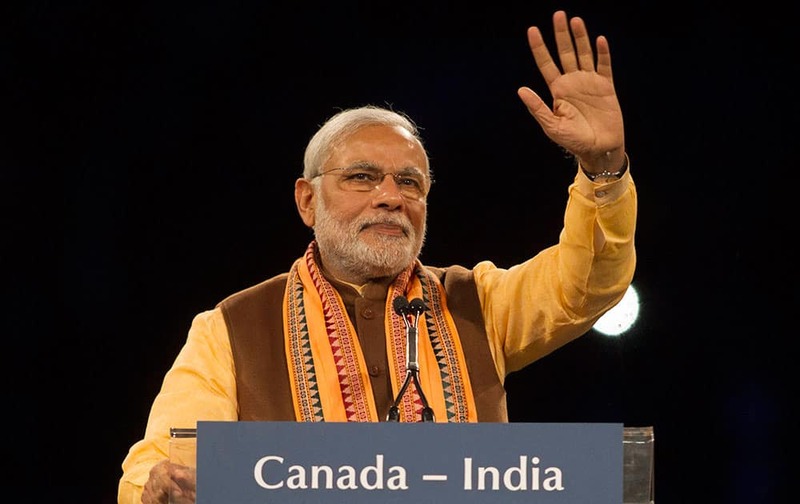 Prime Minister Narendra Modi addresses the crowd during an event in Toronto. 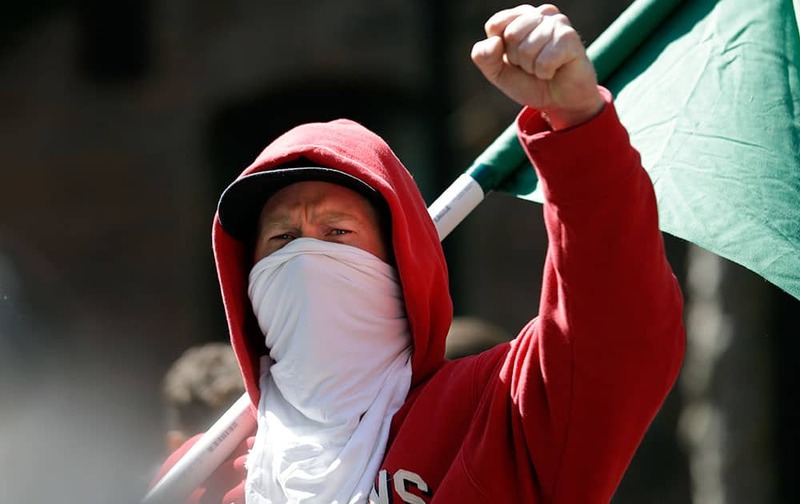 A masked protester raises a clenched fist while listening to a speaker at a rally for fair wages in Seattle. Brazilian supermodel Gisele Bundchen, center, celebrates with models Caroline Ribeiro, left, and Fernanda Tavares, right, at the end of the show from the Colcci Summer collection at Sao Paulo Fashion Week in Sao Paulo, Brazil. 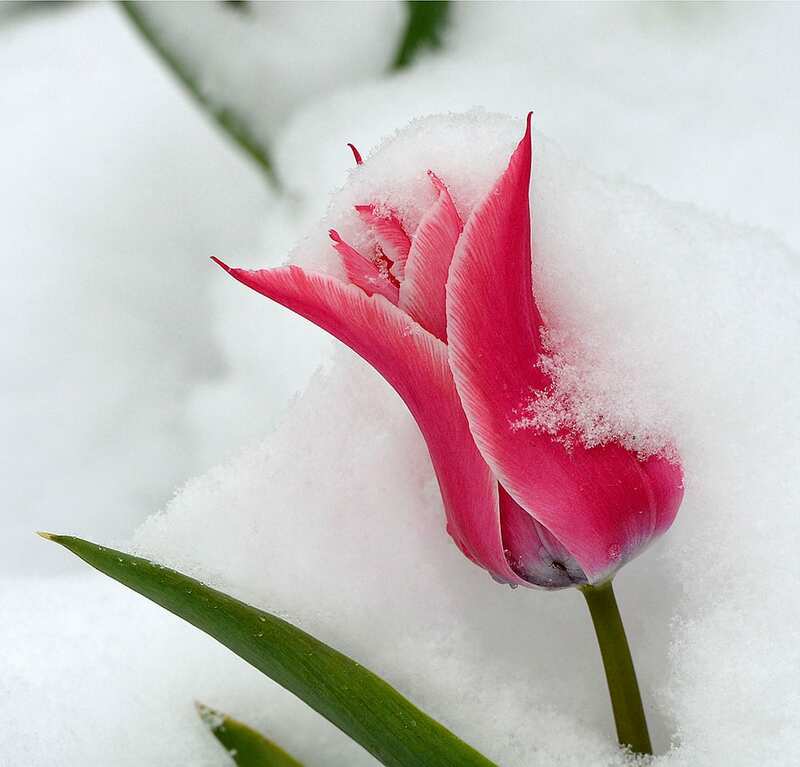 Snow covers tulips at Temple Square, in Salt Lake City. A spring storm has dumped 2.3 inches of snow in Salt Lake City after the winter proved to be the least snowy ever recorded. 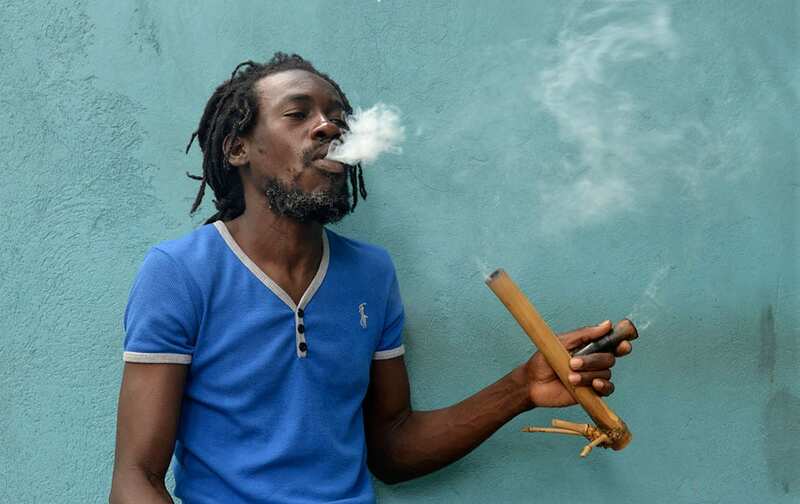 A Jamaican Rastafarian known as Nature smokes marijuana outside the Trench Town Culture Yard Museum in downtown Kingston, Jamaica.